What does Darren and Sassa love about their Vivo v7+? The Voice Kids Philippines alumni Darren Espanto and Sassa Dagdagmay be just starting but they are sure packed with a punch in their field. Armed with albums and rewards under their names, these young singers’ careers have nowhere to go but up. Darren, who finished second at the Voice Kids PH inaugural season, has two albums and a multitude of awards under her belt while Sassa, finalist of the show’s 2nd season, just recently launched her debut album and is enjoying a string of gigs and live performances. Both are proud members of the Vivo Family, a roster of the top smartphone brand’s influencers. They were introduced as part of the Vivo Family last September 2017. 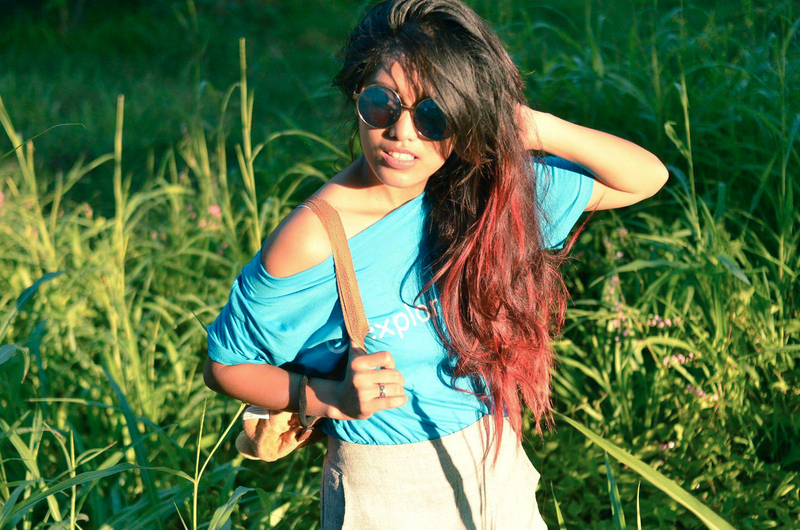 Vivo, a global brand known for its selfie-centric smartphones, duly represents the brand’s mission of empowering self-expression of the next generation. It features the most advanced technologies, not only to the cameras but to all aspects, from photo shooting to display, helping media-savvy and social media devoted consumers to capture and enjoy their most significant moments. 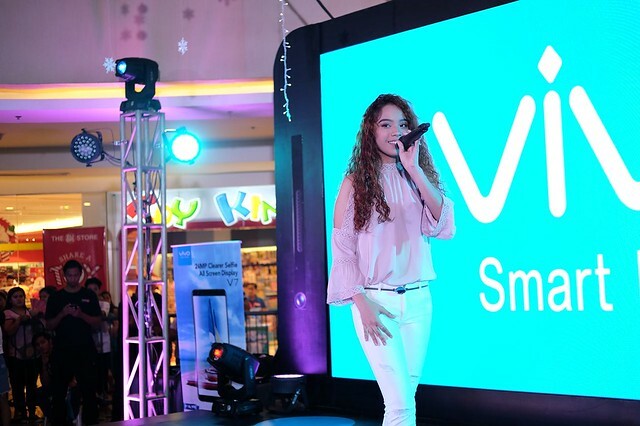 Vivo signed the hottest celebrities in the Philippines in an effort to extend the brand to the local consumers, especially the young and the hip. Darren, a self-confessed K-pop junkie, can sing and even strut a mean dance move to boot. 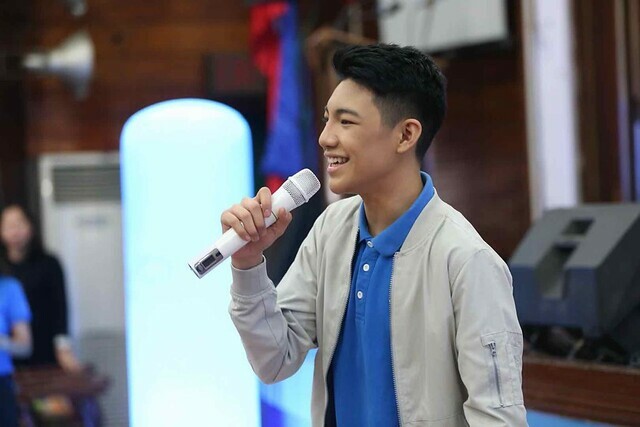 At a very young age, he already released a self-entitled, full-length studio album Darren in 2014 which debuted at number one on the Philippine charts of Apple’s iTunes store. The said album has reached Platinum, as expected. Just last year, Darren came up with a sophomore album BWith Me which featured five bonus tracks. Darren also performed at his own birthday concert May of last year. Currently, with the recent #DyingInsidetoHoldYou Dance Challenge which many local celebrities jumping in the bandwagon to perform their own versions, Darren’s own Dying Inside to Hold You rendition is trending with almost 300,000 views on Instagram. Because Darren loves K- pop and getting dance move tips from K-pop videos, he swears by the V7+’s 5.99”all-screen display which enables him to have a solid visual experience. Darren is one busy Vivo influencer. He was present during the Vivo V7+ launch last September and enjoyed his first Vivo mall tour at SM Marikina November last year. Darren also honored the Marawi soldier-heroes at the brand’s CSR activity at the V. Luna hospital last December. Sassa did not fail to win the hearts of The Voice Kids PH judges as well as the viewers when she sang Sia’s Chandelier at the blind auditions; the clip of the said audition has reached 3 million views and growing on Youtube. She was also included in the list of finalists for two categories at the Wish FM 107.5 Music Awards: Wish Young Artist of the Year and Best Wishclusive Performance by a Young Artist for her rendition of Beyonce’s Halo. 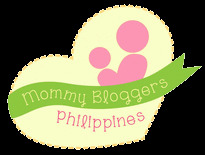 Sassa is a firm supporter of Vivo. As an influencer for the brand, she performed for fans a her fist Vivo mall tour at the SM Southmall October last year. She was also present at another Vivo mall tour at SM Pampanga the same month and at Fishermall in Quezon City just this December. As musical artists, Darren and Sassa love their V7+’s hi-fidelity audio chip which supports the latest sound technology and levels up mobile audio technology, enabling them to relish rich and full rhythms. As influencers with a substantial following on social media, both appreciate Vivo V7+’s 24MP front camera trend-worthy feed to the V7+’s powerful 24MP camera which creates perfect selfies each time. Sassa also loves the phone’s special finger print lock feature for stonewall security.